The Crawley Irish Festival site is very easy to get to by road, train and bus. The Crawley Irish Festival takes place from 12pm at The Hawth, Crawley, West Sussex, RH10 6YZ. The easiest way to get here is certainly by public transport. The Hawth Theatre is located between Three Bridges Station and Crawley Station. Crawley Station is served by direct services from London Victoria via Three Bridges and Gatwick Airport. Crawley is very easy to get to from much of the country with just one connection via Gatwick Airport, Three Bridges or Horsham for a quick connection to Crawley. Three Bridges Station is just one stop away by train with connections from Luton, Bedford, Kings Cross Thameslink, London Bridge, Haywards Heath, Brighton. 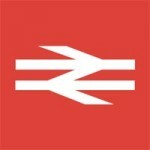 From locations such as Guildford it is possible to change at Horsham or Gatwick Airport for direct services to Crawley. 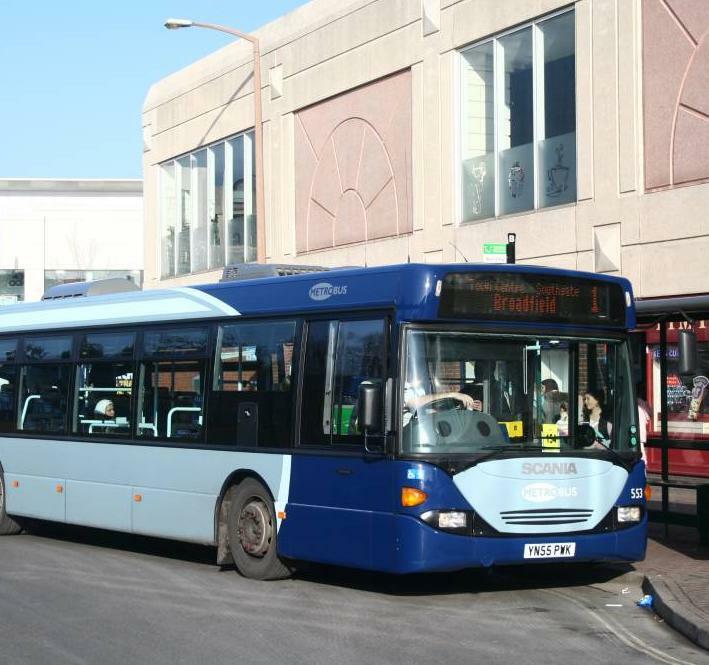 There are also direct bus services from East Grinstead, Haywards Heath, Tunbridge Wells and Worthing. 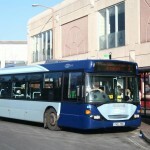 Visitors from the local area can use the Fastway Route 20 and Route 10 as well as local bus services. It’s about a relaxed ten minute stroll to the Festival from Crawley Bus Station and Rail Station – follow signs or use the map. Crawley is minutes away from the M23 motorway which links to the M25. The Hawth is well signposted on all major routes into the town. There is free car parking on site for 250 cars. It is advised to use side road parking in Furnace Green or take a Taxi from the train stations or public transport. At M23 junction 11 roundabout coming from either the south or Horsham (on the A264) take the Crawley (A23) turning which takes you downhill to the outskirts of Crawley. At the roundabout (with Broadfield Stadium football ground on the left) turn right onto Southgate Avenue. At the third set of traffic lights take the right hand lane and turn into Hawth Avenue. Follow the road and you’ll find us on the left hand side. Take Junction 10 exit and follow signs to Crawley. At roundabout take first exit which will take you past Tesco and you’ll come to a set of lights (with Blockbuster store on your left). Take a right at these lights. Continue along road (A2220) until you come to a large ‘square’ roundabout with a Holiday Inn Express hotel on it. Drive past the flats on the left hand side and take the next left which takes you over a railway bridge. The Hawth is right at the next roundabout. Approaching Crawley along the A264, take the second exit at the Copthorne Hotel roundabout (Copthorne Way A264) which will bring you to the roundabout at Junction 10 of the M23. Take the second exit (marked Crawley) and continue as above.